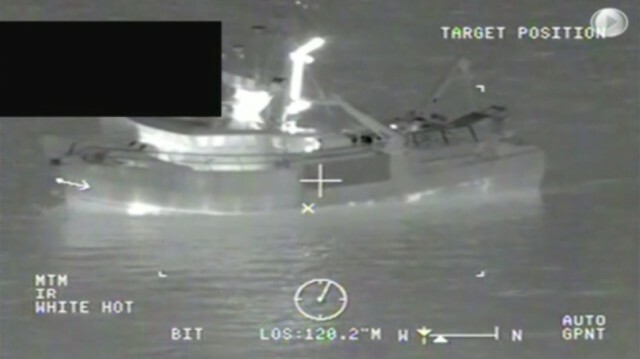 The 67 foot long, 105 gt fishing vessel Jeanoah struck a rock in the Shelikof Strait near Kodiak, Alaska. The Jeanoah tore a hole in the hull and suffered water ingress. 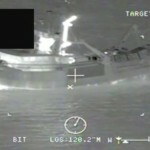 The vessel alerted the Coast Guard who dispatched a MH-65 Jayhawk helicopter and the cutter Roanoke Island to the scene. The helicopter arrived and dropped a dewatering pump. Short time later, the cutter sent a team to assist the Jeanoah’s crew conducting temporary repairs. The nearby fishing vessel Katherine arrived on scene and took the Jeanoah under tow to sheltered waters escorted by the Roanoke Island. No reports of injuries. Reports state the vessels will proceed to Kodiak. 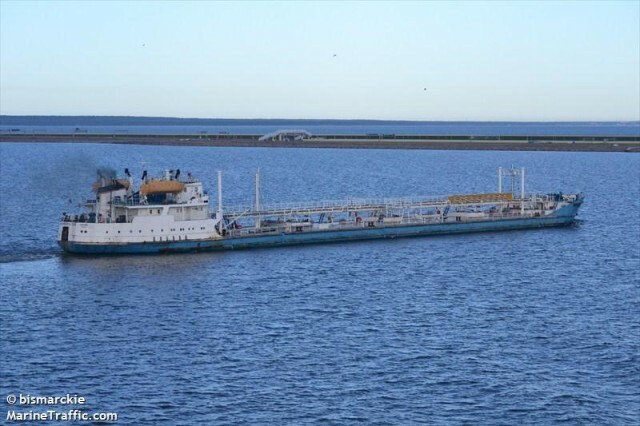 The 4190 dwt tanker Volgoneft 231 went aground on the Volga River in the Volgograd Basin. The Volgoneft 231 was en route to Kavkaz from Samara with 4311 tons of fuel oil when it grounded in the basin. No reports of injuries, damage or pollution released. The Volgoneft 231 was refloated the following day assisted by the tanker Volgoneft 141.